Celebrate good times, come on! Remember that Kool in the Gang song. 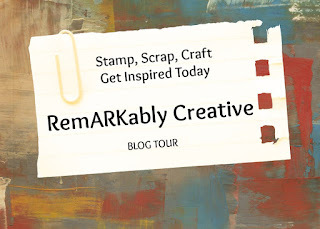 Welcome to another Funday Friday Challenge hosted by Jo's Scrap Shack! This week's theme is all about celebrations. 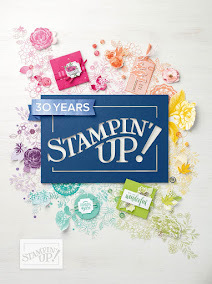 Our sponsor the challenge is Bugaboo Stamps. Oh I just love this cute turtle Candice!! What a cutie and he's even holding onto a sweet treat! I love the way you colored this image in, very colorful. The paper choice is very fun and colorful too, would be perfect for a child's birthday. Have a great weekend love! Cute card Candice. 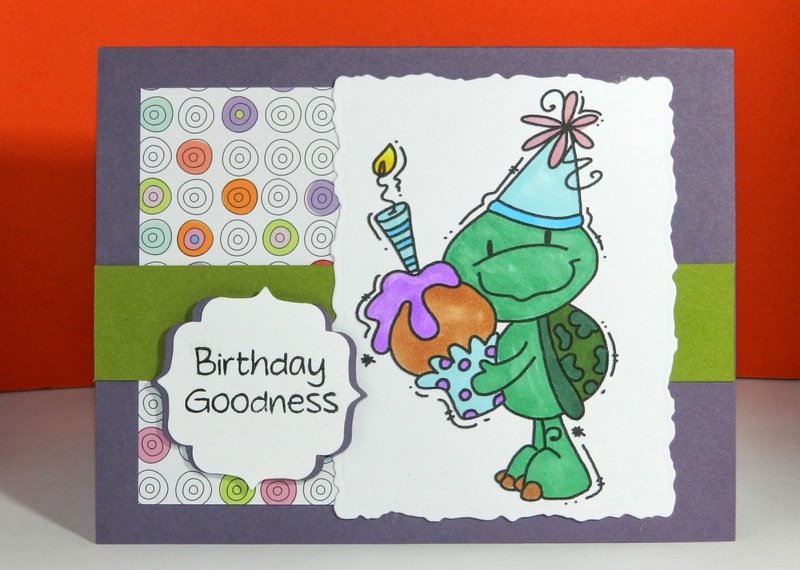 Love that little turtle and your color combo. Hugs!